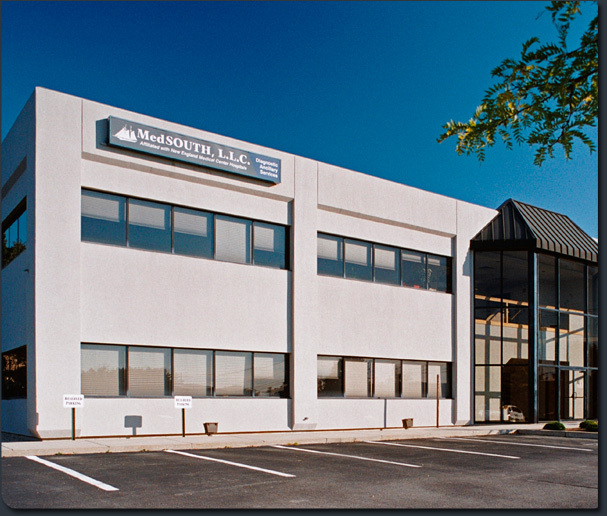 The development of this office park included the construction of two office buildings in North Dartmouth, Massachusetts. 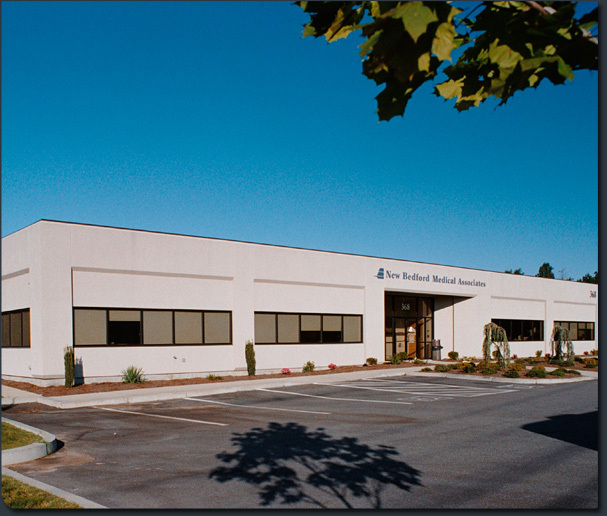 The two buildings, which total 37,500 sf, are both 100% occupied by a mix of medical and general office users including New Bedford Medical Associates and Dartmouth Dermatology. Dartmouth Holdings, Inc., which is a Downey Development entity, owns the property. The total value of the project is $6,000,000.00.